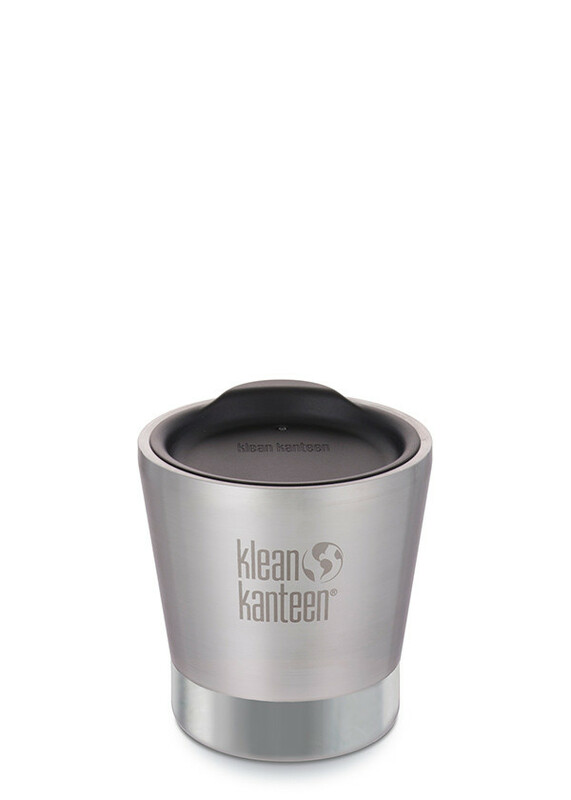 Stainles steel tumbler for your morning coffee. 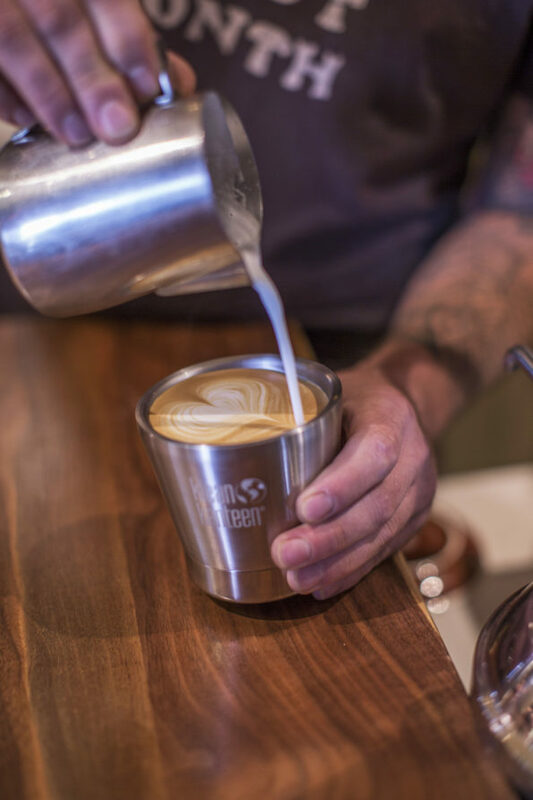 Your drinks will stay 2hr hot, 10hrs iced! 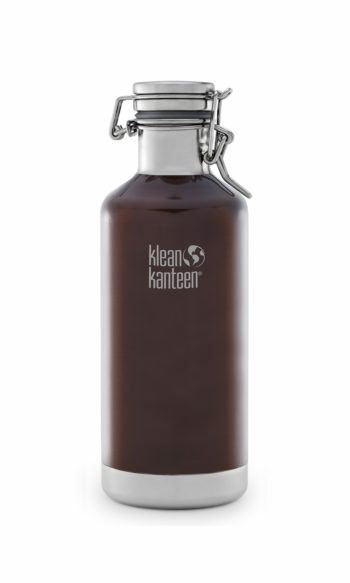 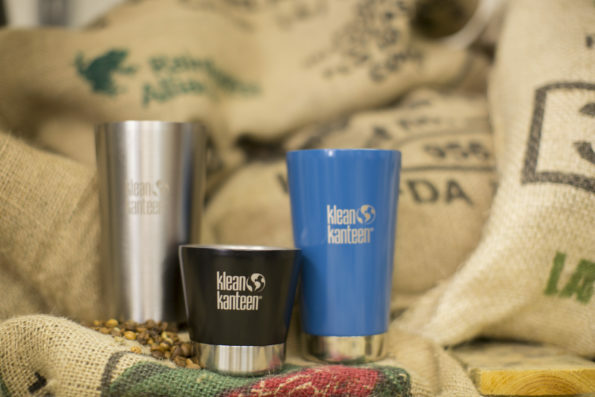 Insulated Tumbler for your morning coffee or favourite brew in the afternoon. 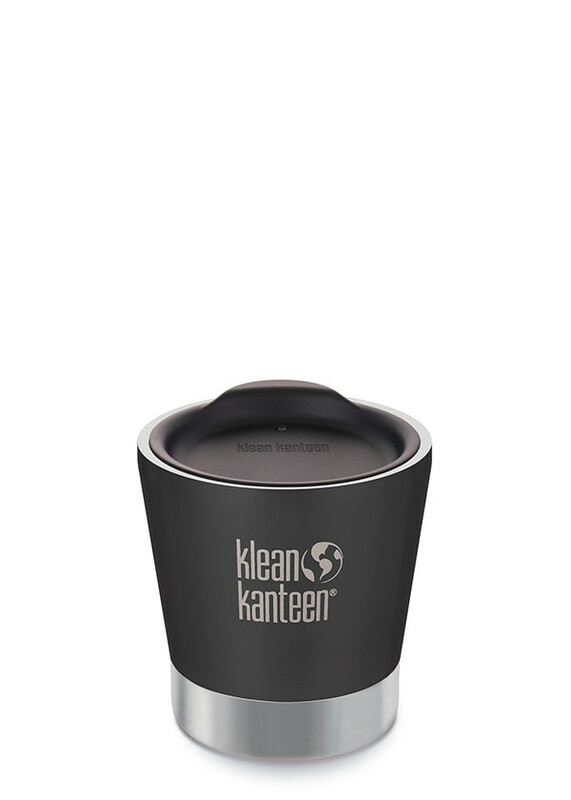 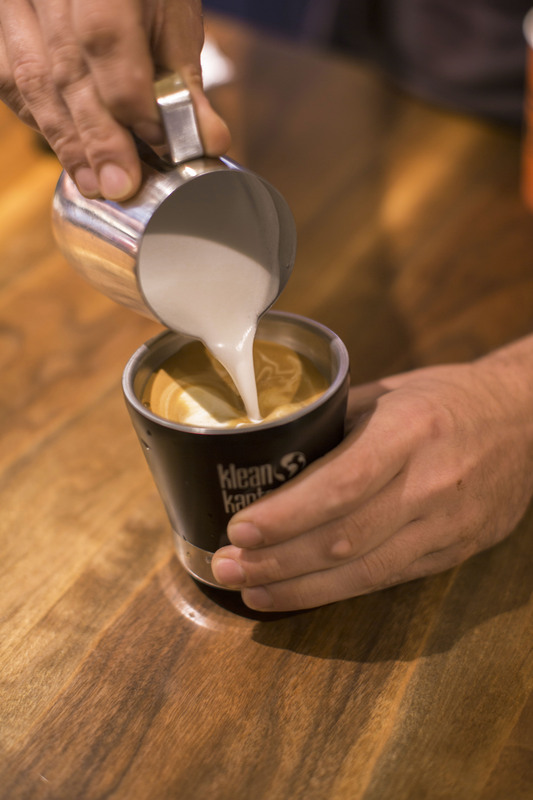 The 18/8 stainless steel ensures that your coffee, beer or other tasty treat retains its own flavor and doesn’t come away with any sort of metallic taste. 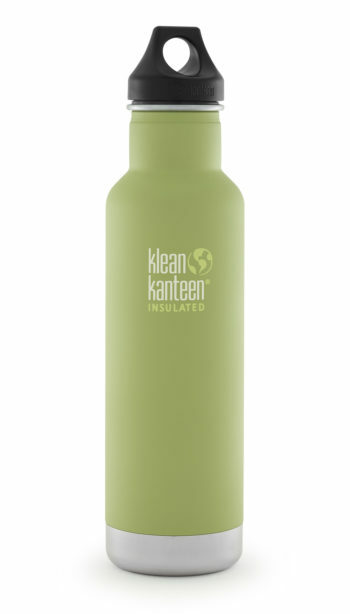 The double-wall vacuum insulation keeps things hot or cold to the last drop. 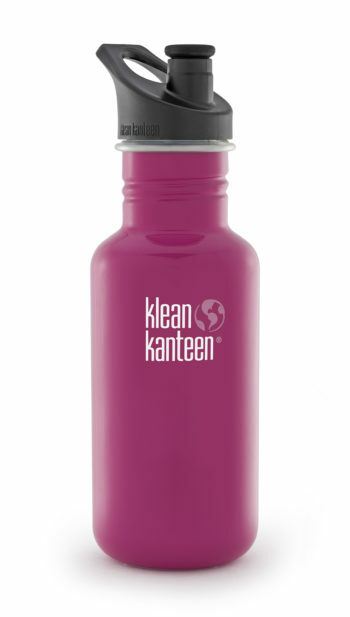 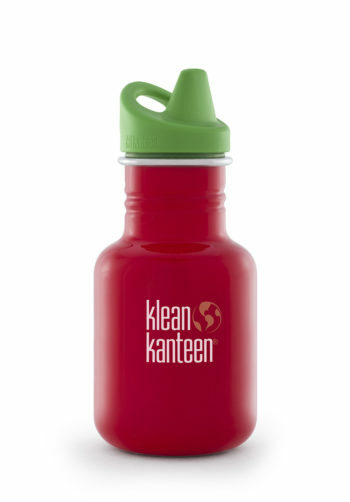 Comes with press-fit Simple Lid (NOT leak-proof).